Well, you probably thought I had disappeared…I was “right on” getting an entry into the blog every week until recently. I blame it on my day job. I’ve had to travel quite a bit lately, including a trip to the American Mecca of local foods as evidenced by this picture I’ve posted…boy, I wish I had a place like this one day. One trip I just made was to Burlington, Vermont for an Extension Tourism conference. 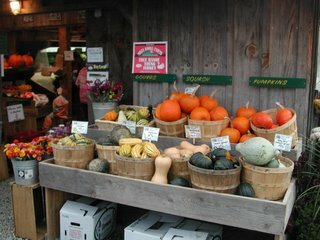 If you are at all interested in local foods, organics, and dairy products, Vermont is your place! I ate at a couple of restaurants which feature local foods. One called Flatbread uses all local ingredients for all food as well as the beer produced on site. Wow. It was impressive. Just think if our own region of Minnesota started to connect as well with local farms…our region benefits from both quality food and the support to local economies. And what’s really holding us back from doing so? Not much…we just need to connect and meet each others needs. Consumers need to think twice about where their food is coming from and give local producers a chance…local producers need to really hear what customers are looking for and grow to meet their needs. Check it out folks…we dodged a bullet this past week, but I guarantee the frost will be here soon! All those peppers, tomatoes, etc. will be gone. This is your last chance. 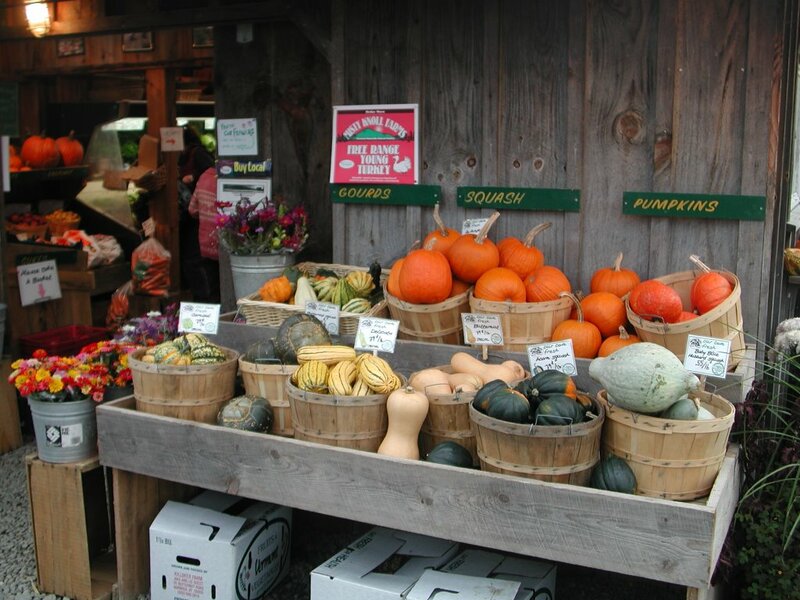 Leave a comment Vermont…Local Foods Mecca.